The UH-1 Huey Door sound – Real recordings of UH-1 “Huey” Iroquois Military Helicopter. The sound of All Doors Open and Close. 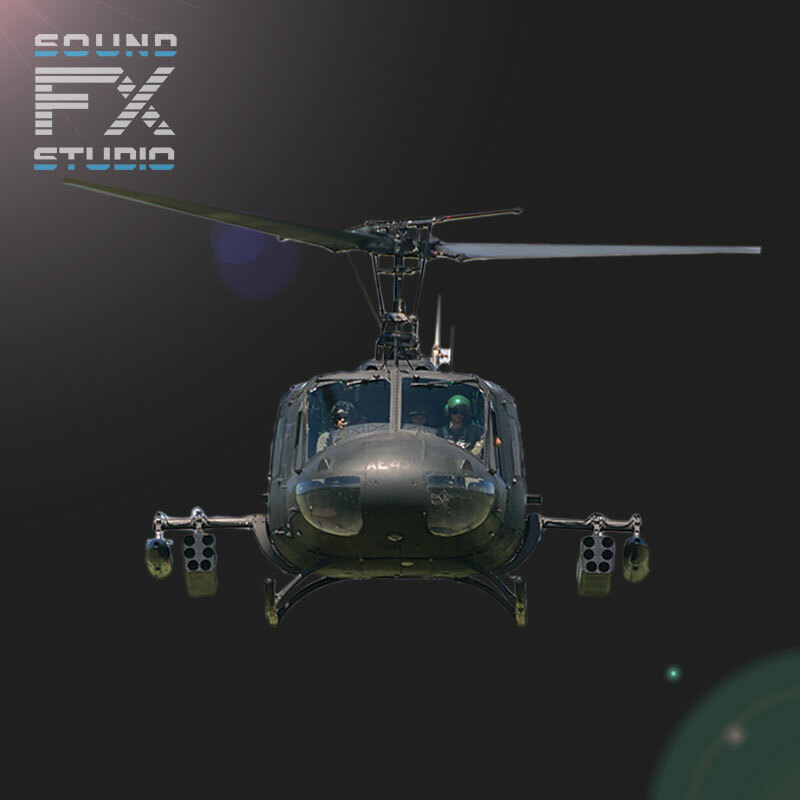 The unique UH-1 Huey Sound Library includes 14 audio files of UH-1 Huey from external view and from the cockpit.